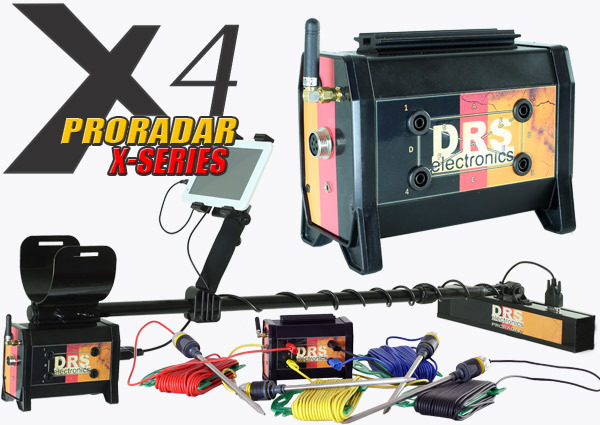 The PRO RADAR X4 is a 2 in one machine. It’s first a high end scanning radar with 2 antennas. It includes 8 sensors 60 cm magnetometer antenna. It also comes with a second 100 cm gradiometer antenna that allows you to scan almost 3 rows in one and in any direction you want. It’s also a professional metal detector as our GROUND EXPER PRO control box is also included in X4. 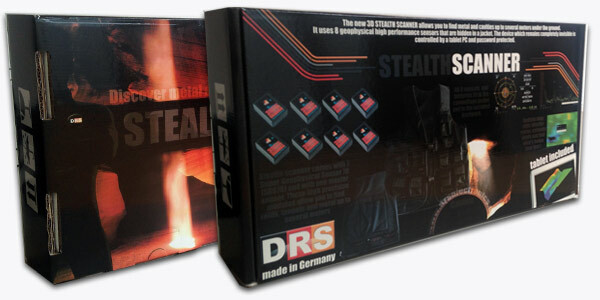 This will allow you to perfectly determine which kind of metal lies below your feet. The PRO RADAR X4 is powered by a smart high-energy battery that offers much more power to the device. X4 allows you to detect buried objects and structures deep into the ground down to 25 meters. It’s 60 cm magnetometer antenna includes 8 smart-sensors for very accurate scans of the underground.It also includes a second 100 cm gradiometer antenna that allows you to scan in any direction you want and that offers better results on cavities and larger objects. Contrary to X1, our X2/X3/X4/X5 models are compatible with other PRORADAR magnetometer (4, 8 or 16 sensor) and gradiometer antennas. Adding an antenna with a higher number of sensor enhances resolution and performance as the quality of the antenna greatly influences the overall result you get from your scan. 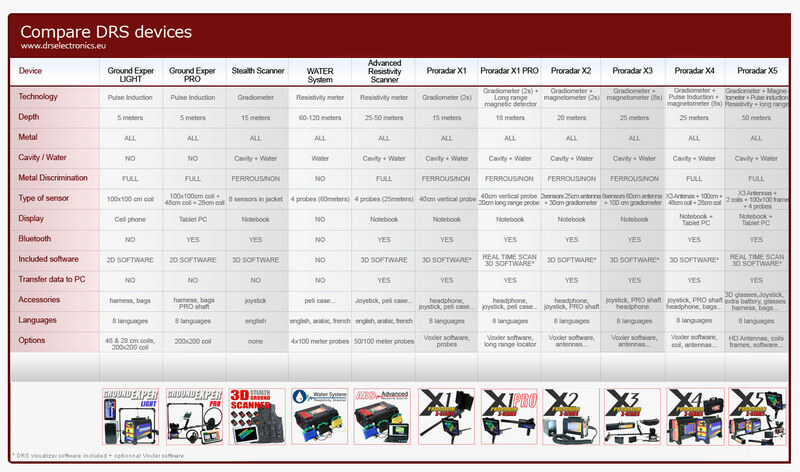 Please refer to coils and accessories section to see what sensors and upgrades are available. X4 like all our radars is controlled by a tablet PC that includes a multilingual 3D software developed by our engineers that offers a detailed analysis of the scanned area. Just enter the dimension of the area you want to scan and start analyzing what’s below your feet ! 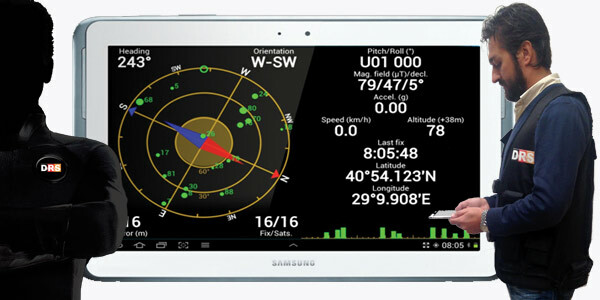 If you choose gradiometer antenna, You do not need to keep north or south in your back like it’s the case for other systems on the market, you can scan any direction you want. You can scan automatically or manually (you add the number of rows and their lengths) and may also choose between parallel or zigzag area scans. This is set up on the control box. The results appear on the tablet PC, you can then determine which kind of target you encounter whether it’s a void or metal. You can even see if it’s iron or not. Regarding the metal detector function, X4 features Ground Exper PRO technology that is the first metal detector being able to show you the shape of the object below your feet. Ground balance is adjusted automatically in 4 seconds regardless of the mineralization of the soil. Once tuned, software will automatically adjust to mineralization level. 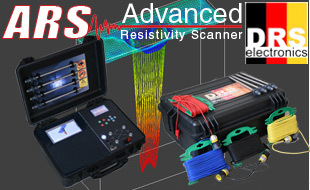 Therefore, even treasure hunters that have never tested a professional detector can easily use Ground Exper PRO. It comes with 3 coils (27, 48 cm and 100 cm). It’s also controlled by the tablet PC. To know more about ground Exper PRO technology and features, please click here.